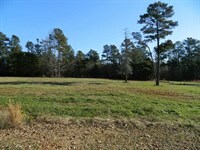 20.91 beautiful land with open pasture and woods in the back. 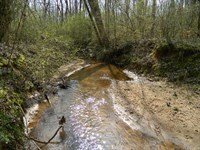 There is a creek running along the back line. 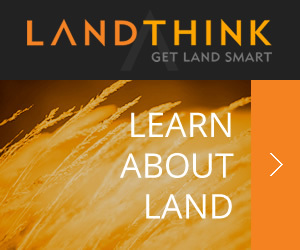 Build your dream home and have good pasture for your horses or cows. Enjoy living in the country and being only 10 miles to downtown Athens and the University of Georgia. From Athens, take HWY 78 toward Crawford. Look for Old Edwards Rd. on the right. Take Old Edwards Rd. and the property will be on the left. Look for sign. 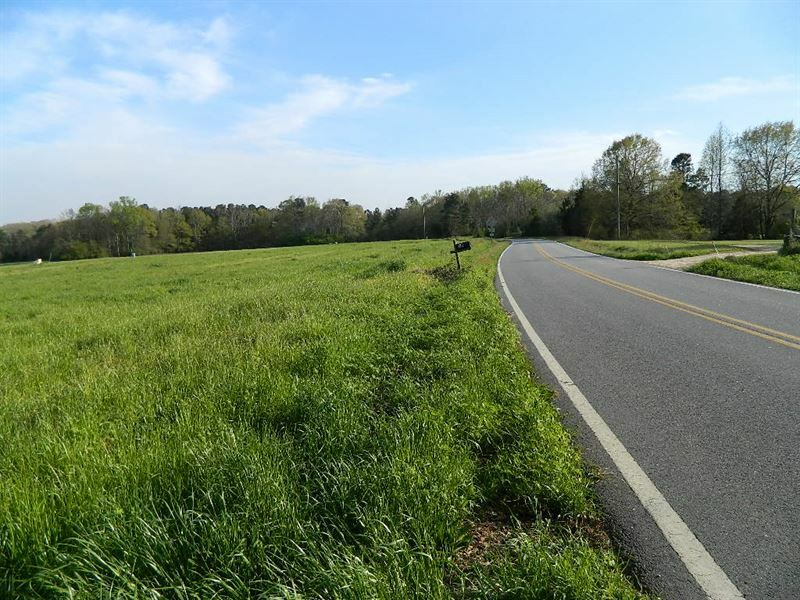 When calling broker, please say, "I found your listing Beautiful Pasture With Wds & Creek on FARMFLIP."